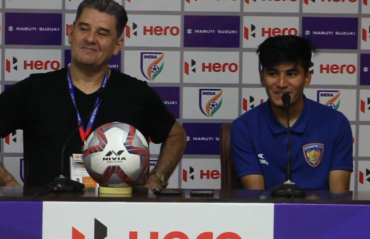 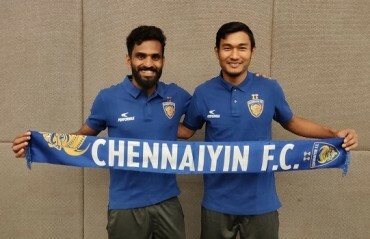 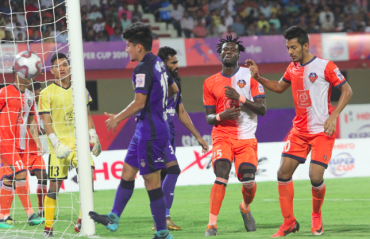 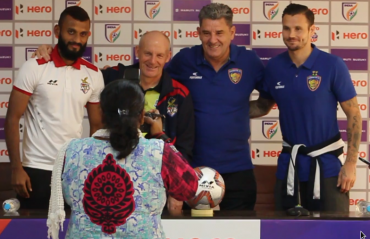 Chennaiyin FC head coach John Gregory and player Anirudh Thapa did not hide their joy speaking to media after their victory over ATK at the Hero Super Cup 2019 semi-finals. 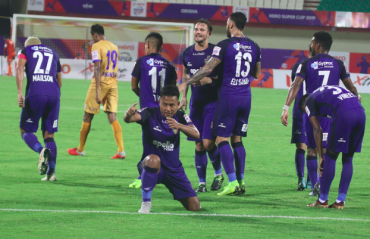 They discussed the game, Thapa's match-winning performance and the need for CFC to win a trophy this season. 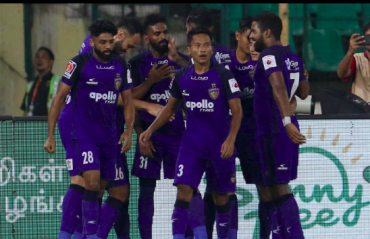 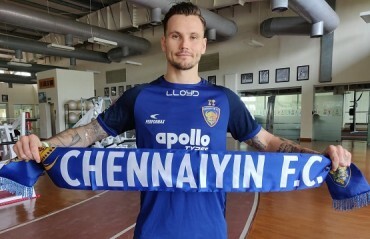 CHENNAIYIN FC ENSURED qualification for the AFC Cup 2019 group stage, beating Colombo FC 1-0 at TransStadia, Ahmedabad. 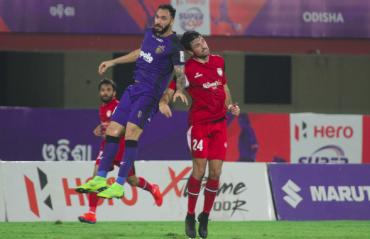 Playing their historic first AFC Cup qualifier match, Chennaiyin FC got held to a goalless draw by Colombo FC in their first leg encounter. 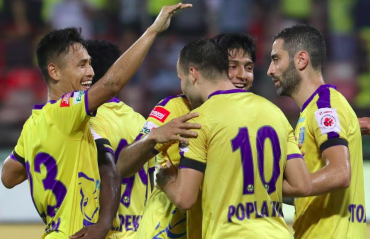 Kerala Blasters FC notched only their second win of the Hero Indian Super League season after a comprehensive 3-0 win over rivals Chennaiyin FC at the Jawaharlal Nehru stadium here on Friday.